Gripen Pilot Wins Best Display At NATO Days 2018. Flying during an airshow is a process planned well in advance. From the aerial maneuvers to flight formation to releasing flares and performing duals, every move during a display is tested, verified, approved, rehearsed for months and perfected. 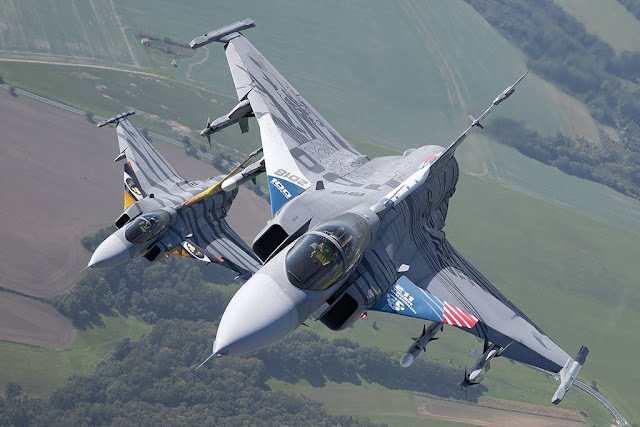 In an interview with Lidovky.cz, Czech Gripen display pilot Ivo Kardoš, winner of the best display award this year at the NATO Days in Ostrava and Air Force Days, talks about his job, and nuances of air displays. "You have to love your job, or else you cannot do it." About a standard day at work as a Gripen pilot, Kardoš says it begins with a briefing on the weather and availability of aircraft. Thereafter, pilots get the schedule of their tasks of the day. We record our flights and analyze it later to see if there is any room for improvement. 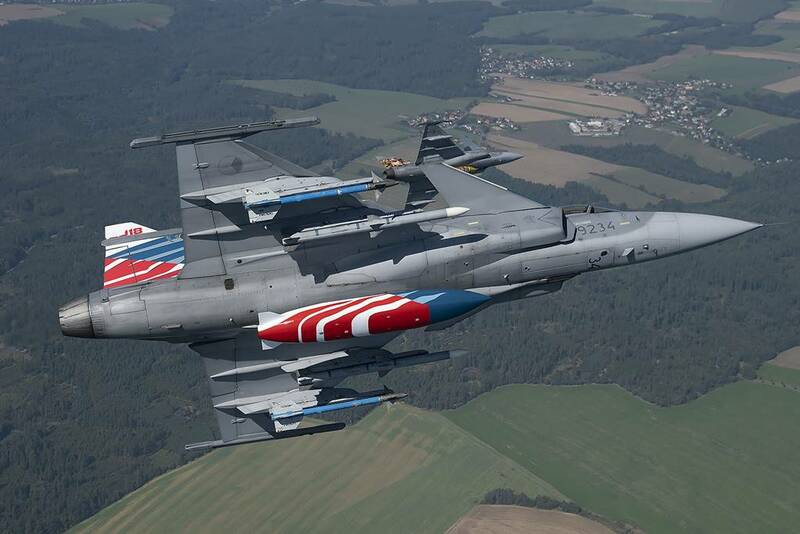 Kardoš, who flies at about 15 airshows in a year, says the pilot has to concentrate a lot during a display flight as one has to fly very close to the ground. "We fly at a height of 100-200 yards. There is no time for mistakes. You have to display the same maneuvers you have learnt all along, albeit in a smaller space."